Last Friday, April 29th Cuemaster provided one cameraman for Associated Press during the coverage of the Royal Wedding in London. 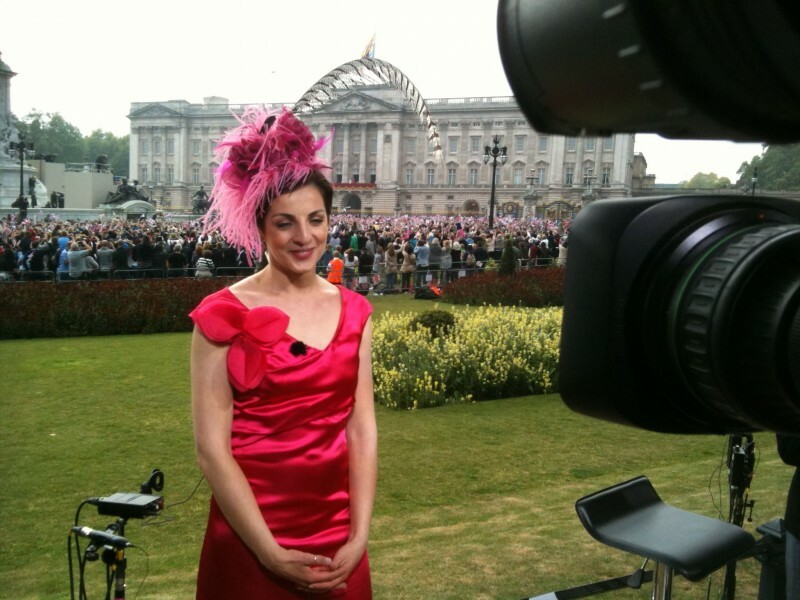 AP operated 8 live positions in front of Buckingham Palace at the occasion of the Wedding. Our client Alfacam provided AP with an OB truck that fed the signal of the 8 camera’s and 2 camera’s in a studio to the MCR. Live feeds could be done in any video signal and -format possible.